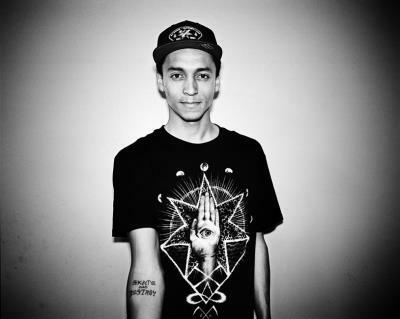 Nyjah Huston is an absolutely sick skateboarder. He was overall champion at the Street League Skateboarding (SLS) competition series in 2010, 2012, 2014 and 2015 and has won more money than any skateboarder in history. One thing not so great about the skater is his not so subtle Illuminati Puppet status. 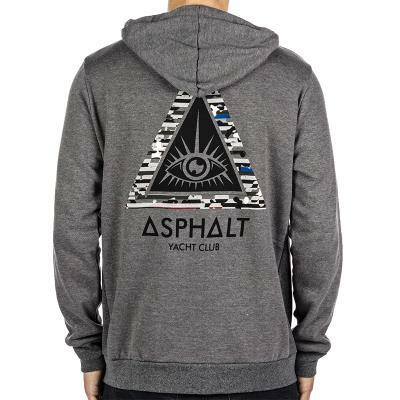 Nyjah Huston is often photographed using the ever present Illuminati symbolism and sporting gear from his Illuminati sponsors. 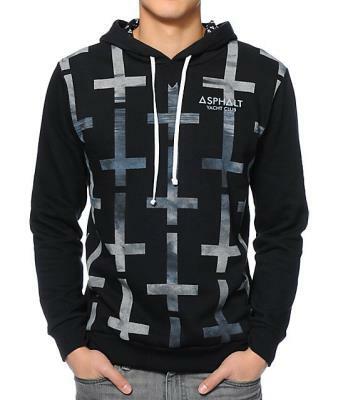 Among others he is sponsored by Illuminati clothing line Asphalt Yacht Club whose subtle logo is ...... a pyramid, shocking indeed. 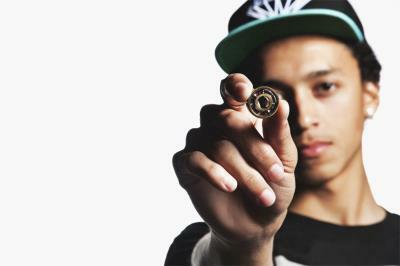 Nyjah is definitely doing his part to indoctrinate the skater boi's and followers with occult symbolism. Unfortunately he's doing as well at being a puppet as he is skating.